At ZZ2 student employee programmes are utilised to create opportunities for young talented minds to be nurtured and guided by mentors from various disciplines. These programmes range from 6-week short term work experiences to longer internships in collaboration with tertiary institutions. Diverse disciplines spanning from marketing, horticulture, agronomy, engineering and IT are covered and participants are afforded the opportunity to understand and contribute to the ZZ2 open, living system philosophy. This entails a focus on the future where the sharing of knowledge is encouraged. 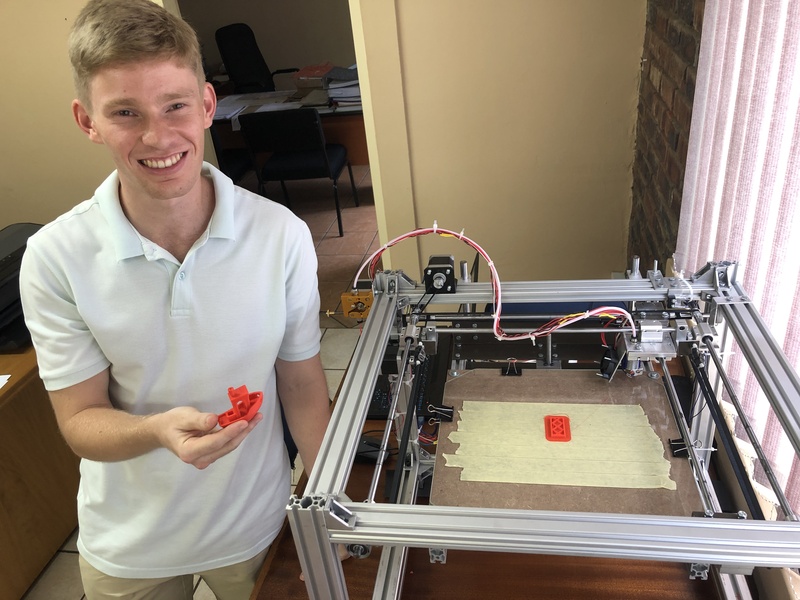 During the December university recess, a 3rd-year mechanical engineering student from University of Pretoria, Abel Nortjé, was given a challenge to build a 3 D printer. With the help of mentors from ZZ2’s Technical Department, Abel spent two weeks researching and doing the CAD drawings. 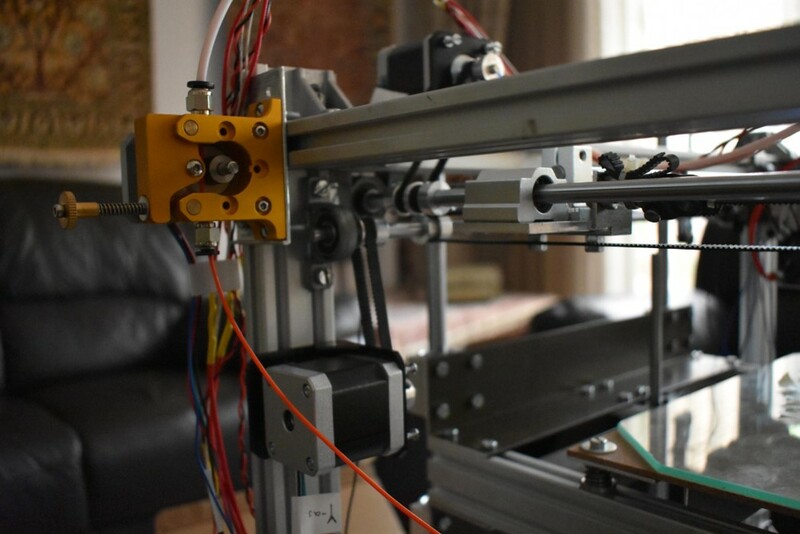 Another three weeks were spent building the printer and refining the operating systems. 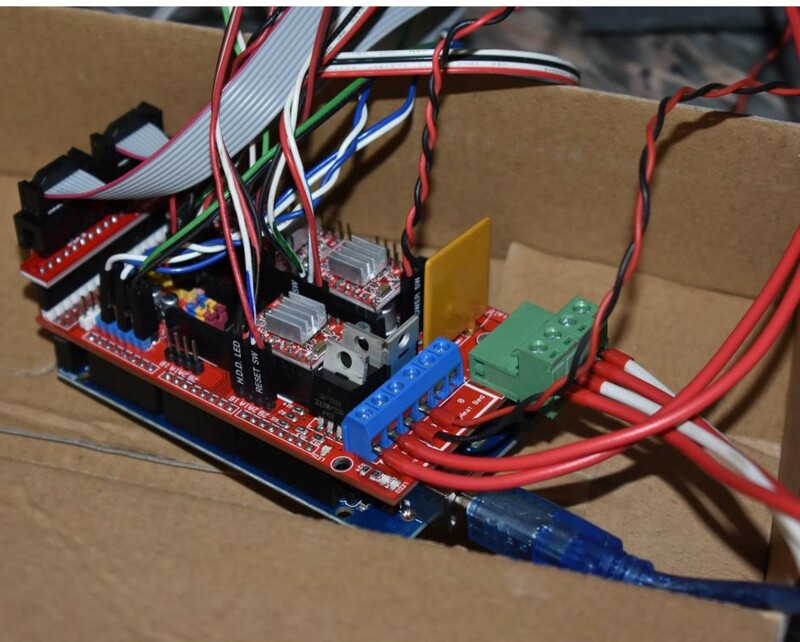 The real value of the experience was in setting up the Arduino control system of the printer. “This system can be applied in other precision machines with various applications for mechanisation,” he says. He used open source software that is downloaded free of charge from the internet. 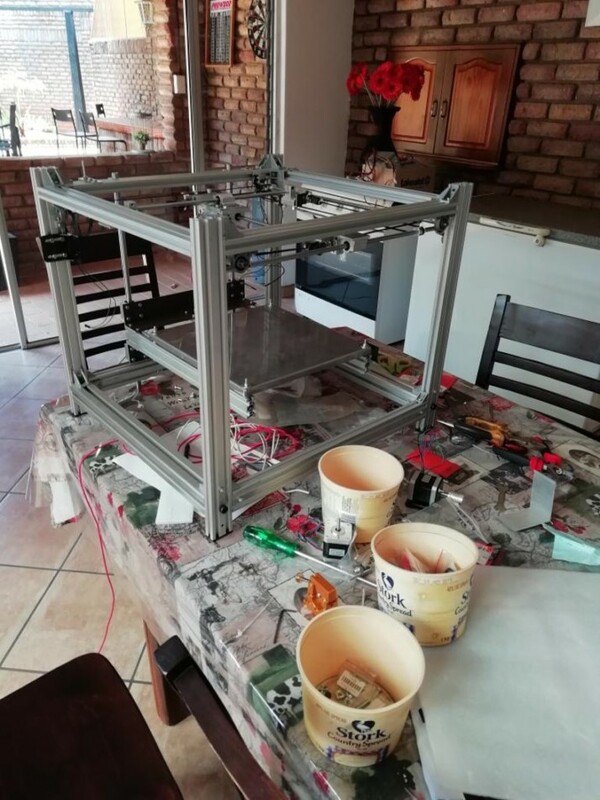 “I loved the project because it also involved working with my hands and you can see the end-result.” He already has plans to refine and improve the printer. 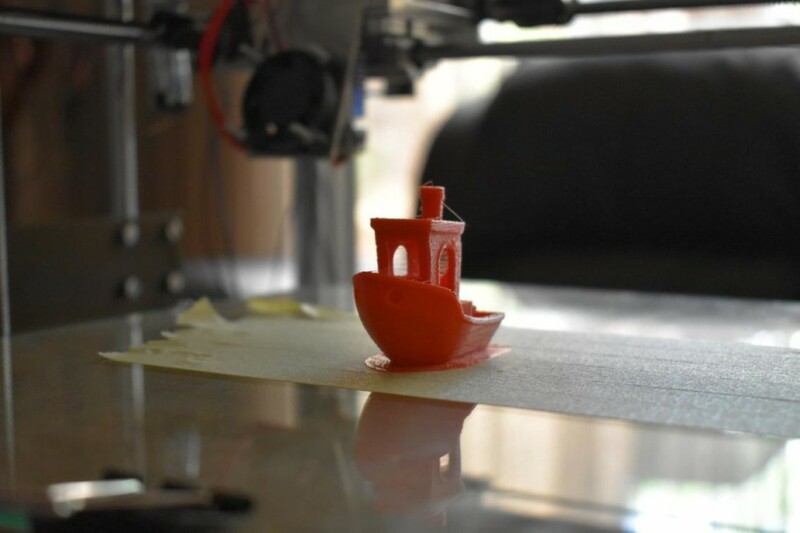 “We hope to be able to print larger objects at a faster pace,” he says. Abel’s mentor during the project, Ian van Brouwershaven, says nurturing young minds are important to ZZ2 and South Africa as a whole. “They will take ZZ2 into the future and must be given the opportunity to overcome challenges. We are excited to be part of it,” he says.